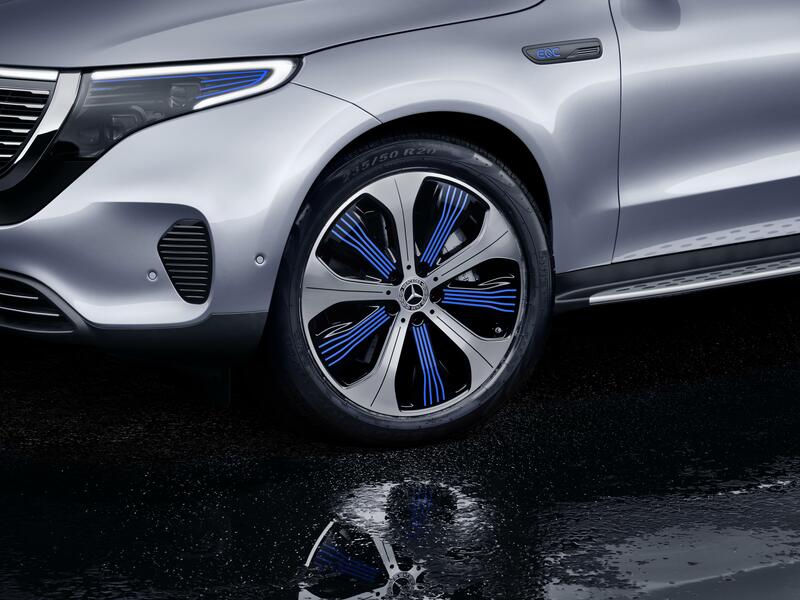 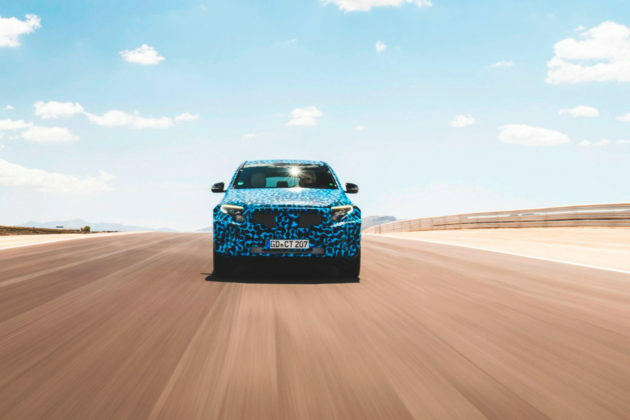 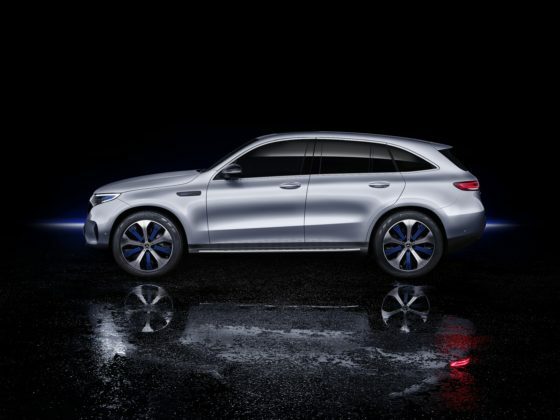 Mercedes-Benz has a bold strategy when it comes to electric vehicles and it will all start with the new EQC scheduled to arrive in dealerships in early 2020. 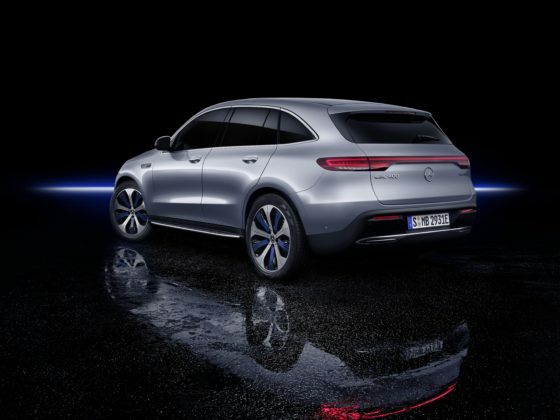 The Mercedes-Benz EQC will be followed by the EQA and then the EQB as 10 new all-electric vehicles are planned by 2022, Mercedes-Benz Canada President and CEO Brian D. Fulton told us in a sit down during the Montreal Auto Show in January. 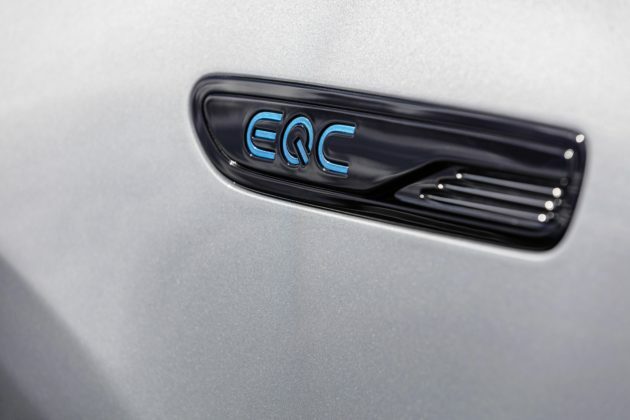 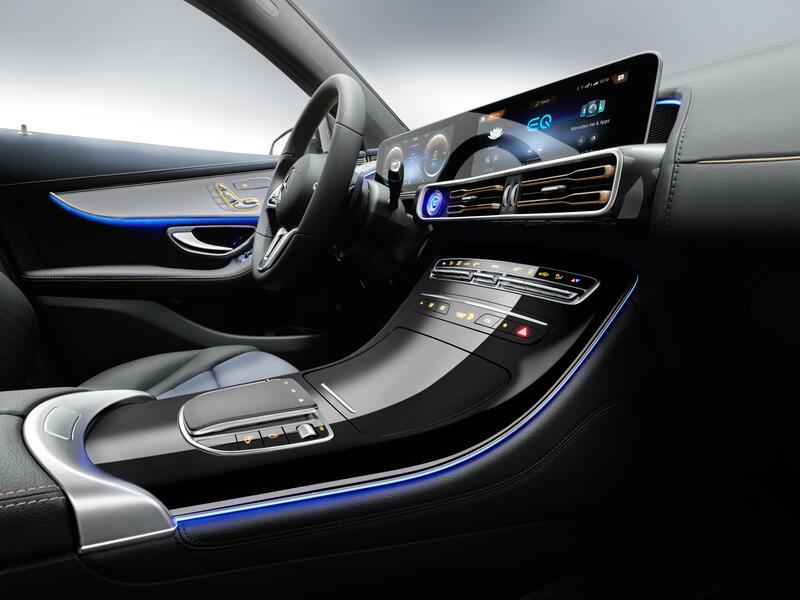 “The EQC will be the beginning of a significant electric offensive for Mercedes-Benz not only globally but also here in Canada”, Fulton said. 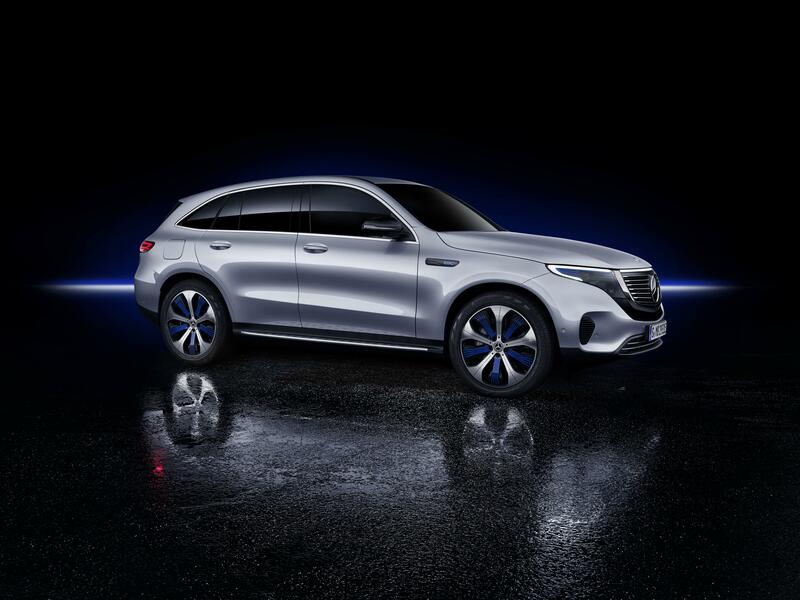 For the first time in its history, Mercedes-Benz Canada sold more SUVs than cars last year. 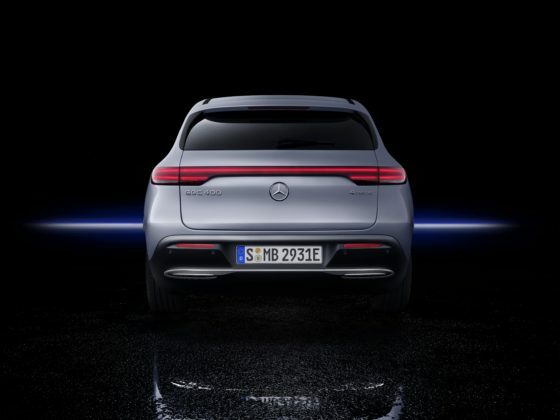 The brand is calling 2019 the year of the SUV with the new GLE, refreshed GLC, and brand-new GLB all arriving on the market this year. 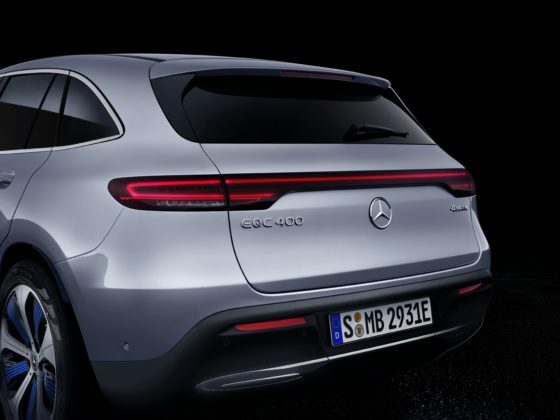 As 2020 and the new EQC roll around, however, Mercedes-Benz Canada expects the momentum to quickly shift towards EVs. The EQA and EQB will follow along with larger EVs such as the EQE and EQS which will be built as exclusively electric luxury vehicles. “By 2025, we expect one in four vehicles sold by Mercedes-Benz Canada will be electrified with most being all-electric”. 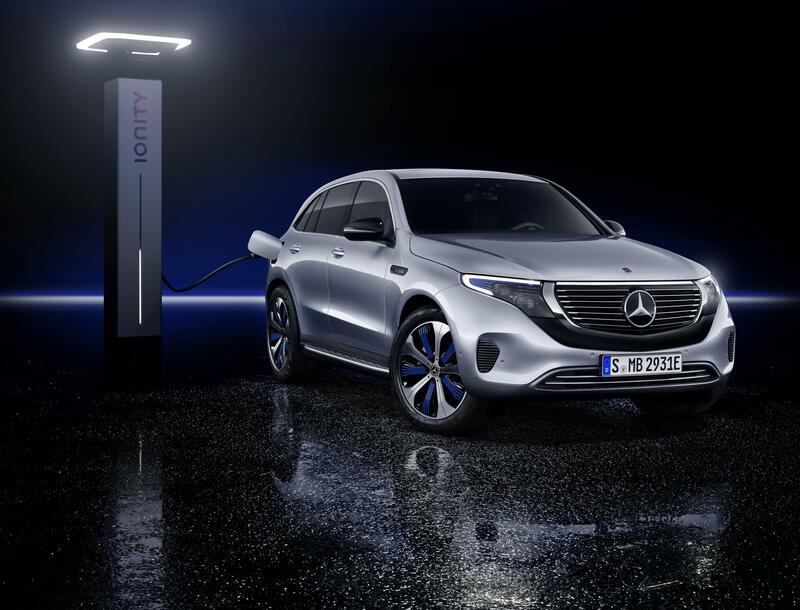 Fulton also expects EV pricing to align more closely with traditional Mercedes-Benz models as more electric models are introduced. 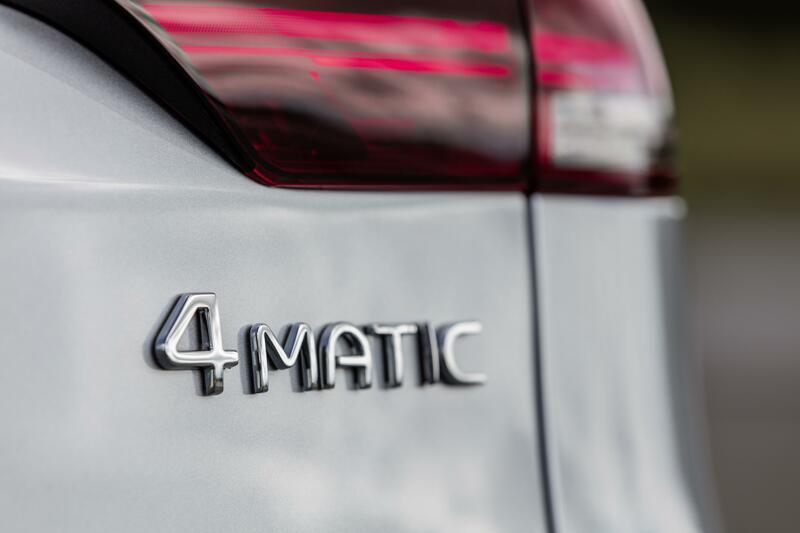 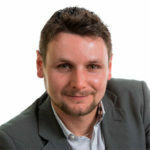 “We believe as we get closer to 2021 or 2022 will see the gap in pricing between EVs and traditional vehicles begin to shrink”. 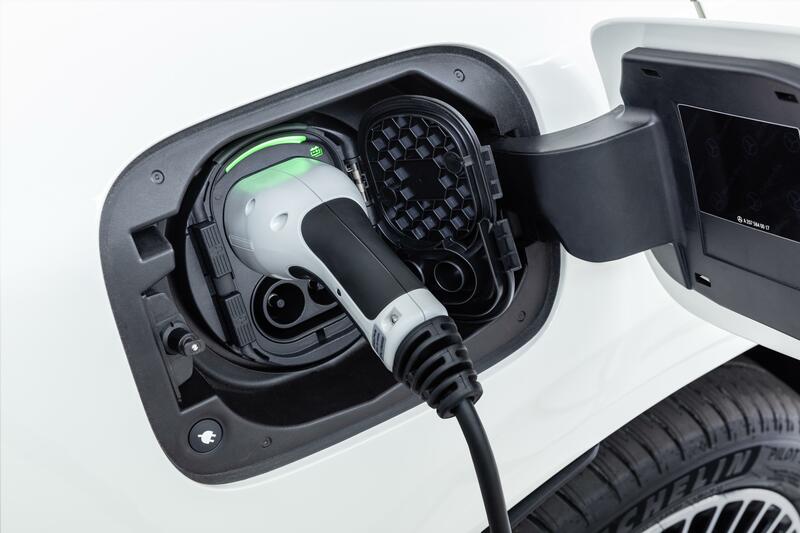 One of the major challenges of any automaker pushing to bring EVs to market is making sure dealers are on board. 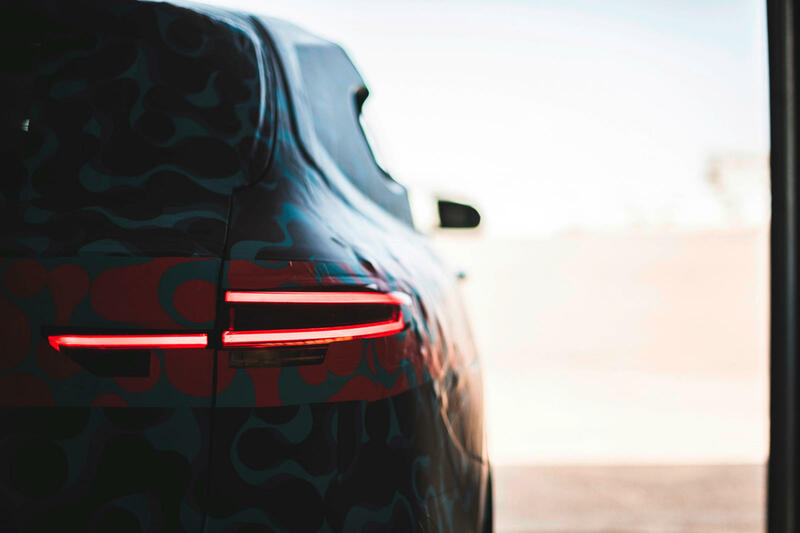 “We’re working very closely with our dealership advisory board and doing a comprehensive review of all of our 59 dealerships across Canada to make sure we have the right processes and the right infrastructure in place”. 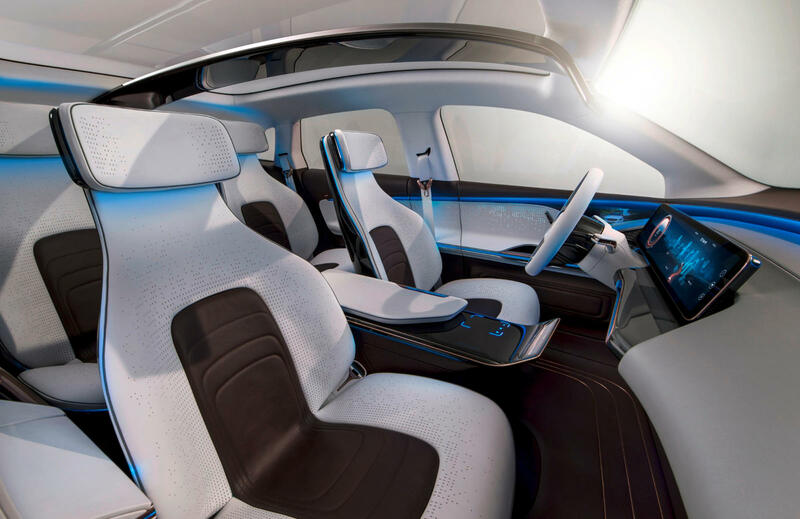 Helping Mercedes-Benz adapts its dealerships to the realities of selling EVs is the fact that smart vehicles offered in these dealers are already electric. 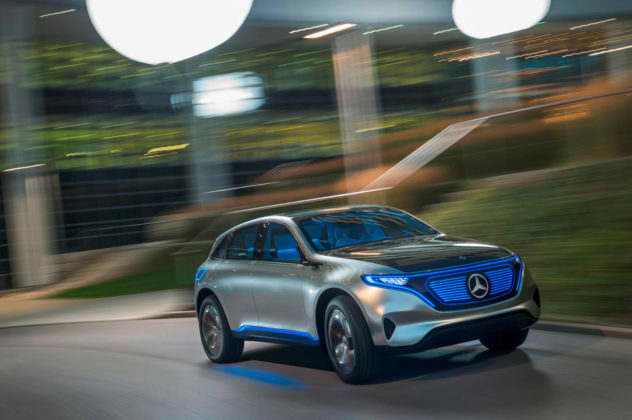 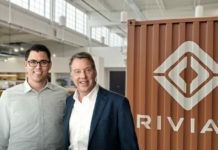 Mercedes-Benz intends to reconfigure all of its dealerships with the necessary tools to sell and service EVs on a larger scale and, some would say more importantly, appropriately train its dealer teams. 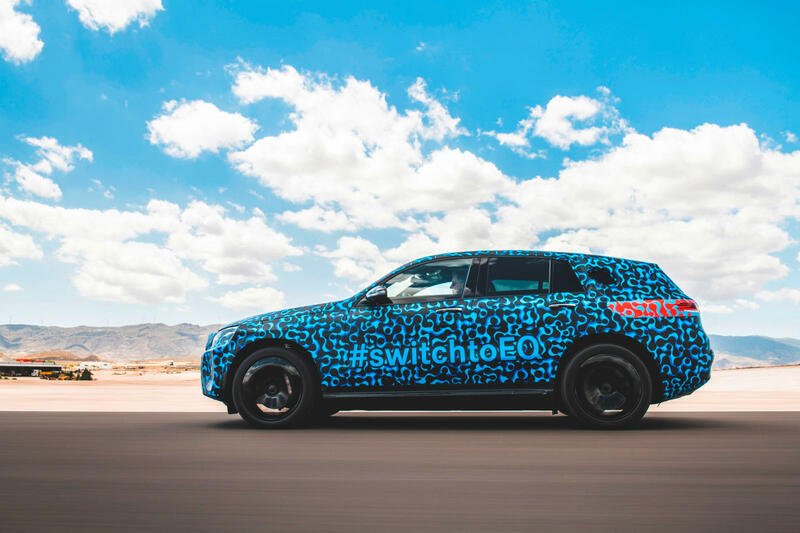 “We have a comprehensive training program rolling out in our dealers with our sales teams and management teams to make sure they are as comfortable talking about EVs as they are talking about a GLC”. 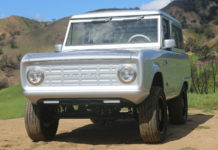 The EQC will be a big deal at Mercedes-Benz and will usher in an all-new product lineup that will sit next to, but not replace in the short and medium term the core Mercedes-Benz vehicle family. 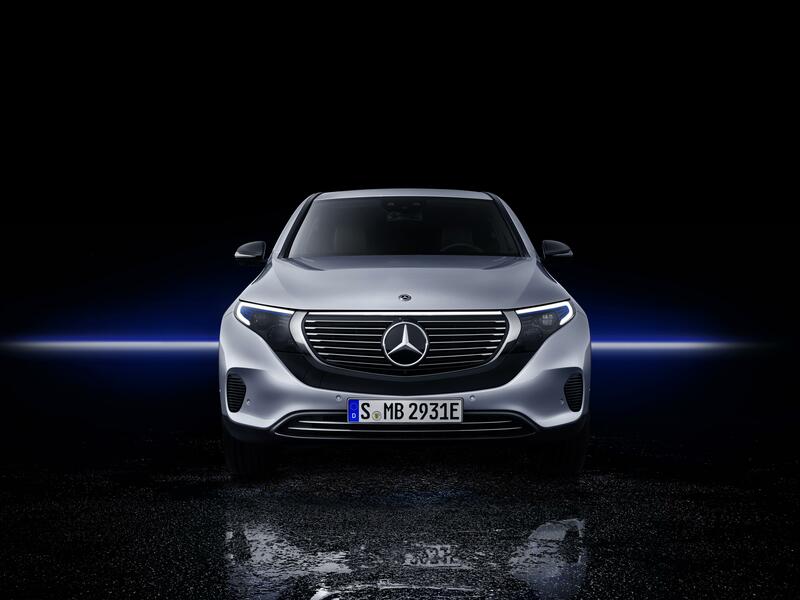 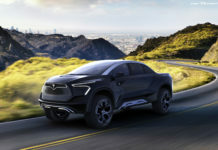 As dealers get ready to welcome new EQ models to their showroom and consumers are already starting to compare the new electric luxury SUV to the Audi e-tron and Jaguar I-Pace, Brian D. Fulton emphasizes the fact that whatever electric vehicles Mercedes-Benz brings to market, they will be quality vehicles first, EVs second. 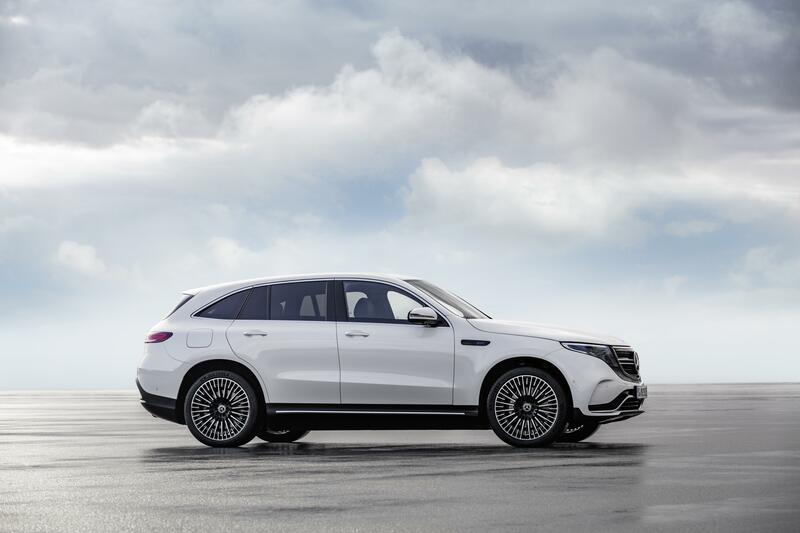 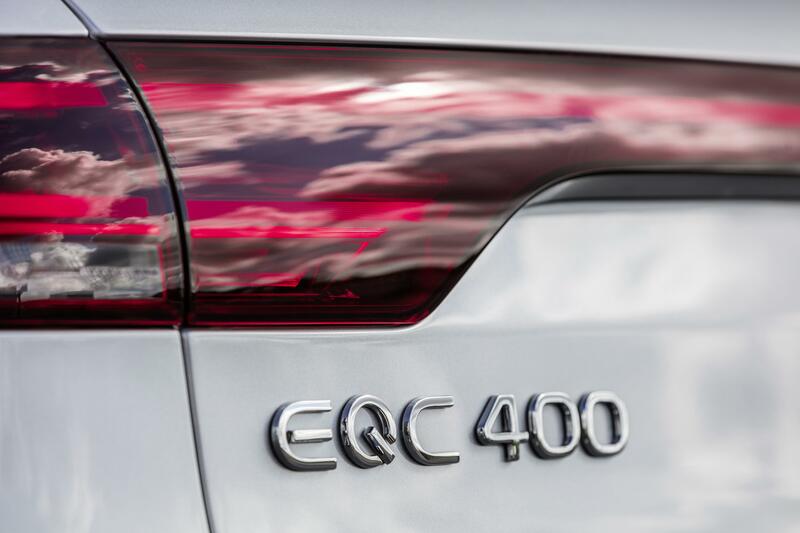 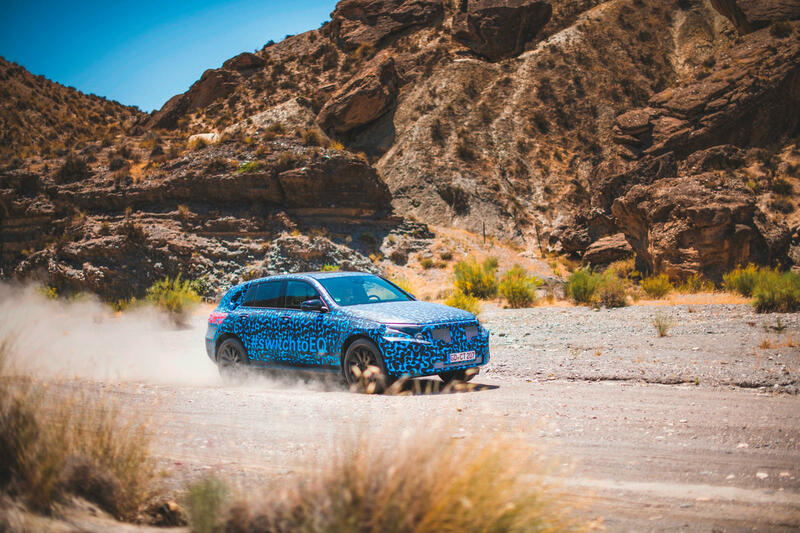 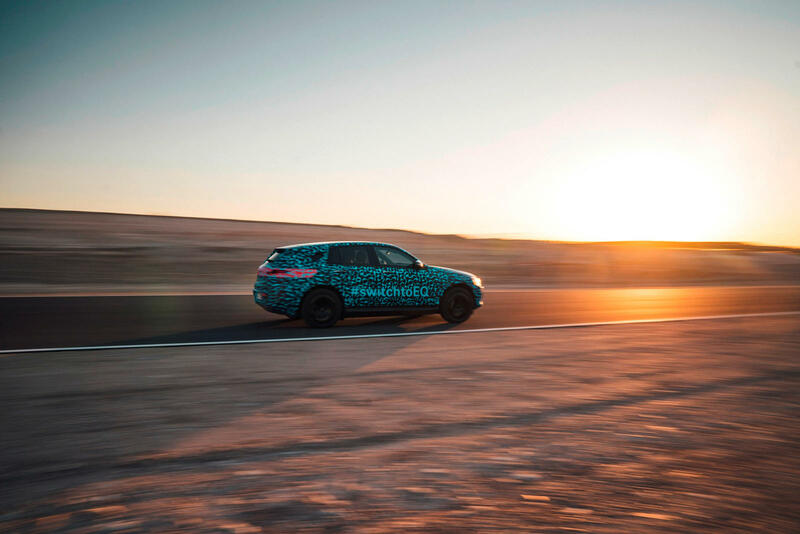 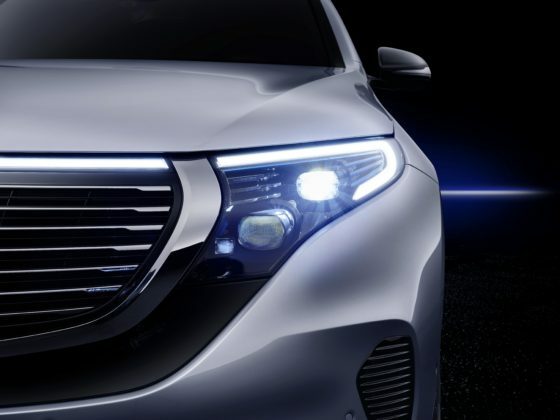 The 2020 Mercedes-Benz EQC will be powered by two electric motors developing a total of 402 horsepower. 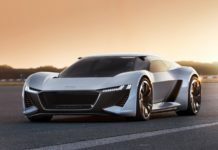 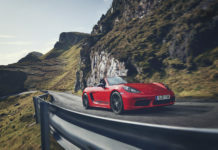 It will reach 100 km/h in just over 5.0 seconds and a 80-kWh battery will supply enough power for roughly 450 kilometers of range on the European Cycle. 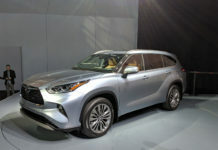 Converted to Canadian rules, range should be around 375 kms.